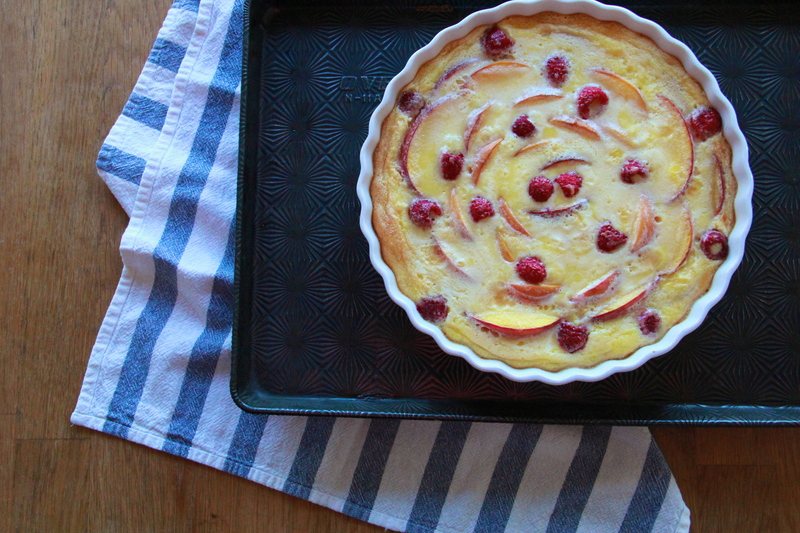 Might be high time for this Raspberry Nectarine Clafoutis! Ummmm this might be the best thing ever? French moms aren’t superior parents – they just have it easier. Are you all caught up on And Eat It Too? New episode up today! I want to try this, and also Allison is just FUNNY.